I have been meaning to get my hands on a makeup setting spray for a while now. 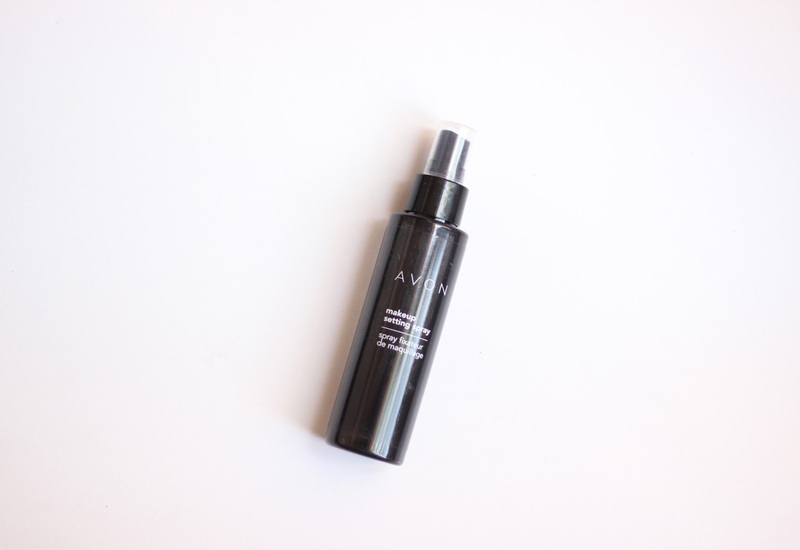 About 2 months ago I decided to try one and I got my hands on the Avon makeup setting spray. I purchased the 125 ml bottle not really knowing what to expect, my main problem is that my gets really oily throughout the day and if kind off loosens the foundation and it ends up getting on my fingers or clothes. I have been using it for a few months now and I am really impressed, my makeup stays the same throughout the day. This has quickly become my favourite product in my morning routine. The product doesn't have any scent which is good for a product that goes on your face and best of all it dries up very quickly. I usually spray it four or five times around my face just to make sure it reaches all parts of my face. My skin still gets a lil oily throughout the day but it's barely noticeable. The best thing about the product is that it's unpredictable.